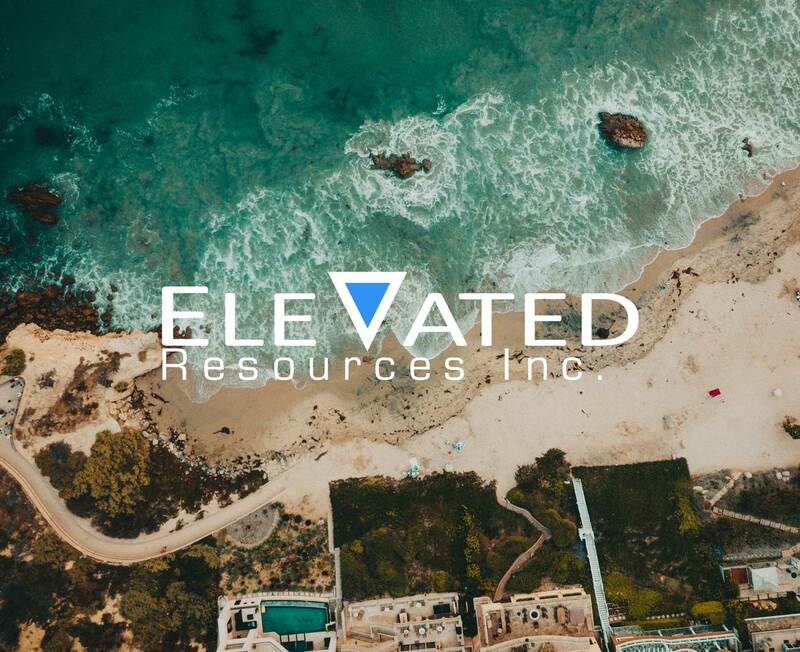 Elevated Resources, a Service Disabled Veteran Owned Business (SDVOB), offers the ELEVATE platform as a multi-tenant cloud solution or as an on-premise implementation for highly secure environments. The company is also a leading provider of end-to-end business process outsourcing anchored by its SaaS-based talent pool management platform, for organizations to manage their multiple sources of talent including internal employees, external hires, contingent labor and crowd-sourced work. Drawing on over 15 years of human capital management experience, Elevated Resources develops and implements customized workforce solutions which deliver streamlined, transparent talent pool management processes and measurable savings across the entire enterprise and its talent supply base.